Vaughan-based startup Sprylogics, which provides local, mobile search functions for consumer apps, has signed a partnership deal with Nimbuzz, a global leader in mobile messaging. 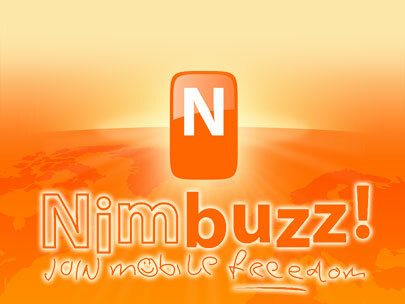 Nimbuzz, a Holland and India-based startup, is a cross-platform mobile messaging and entertainment application with more than 150 million users in more than 200 countries. 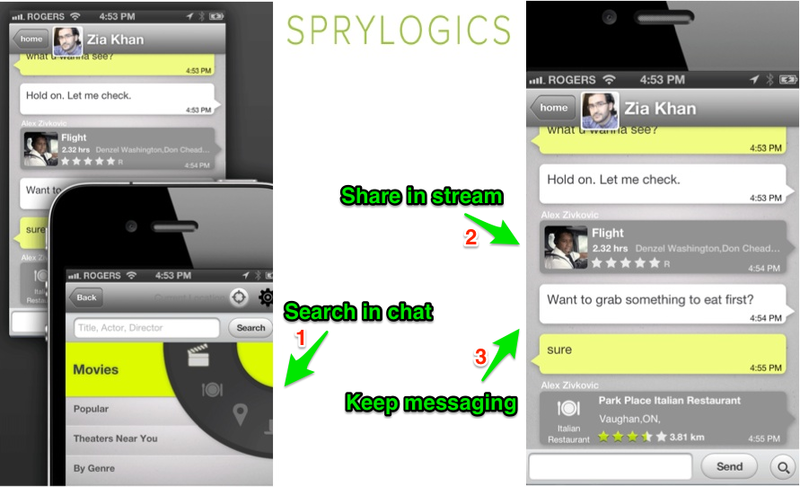 The deal should bode well for the Canadian startup Sprylogics, which boasts two products currently. Its flagship product is called “Poynt-Enabled”, for mobile messaging and application providers. It is an easy-to-integrate technology solution built on top of a semantic search platform. Poynt-Enabled provides a breadth of aggregated content, coupled with in-app search and sharing within the messaging experience. For example, it enables users to discover, view, discuss and share without actually leaving the messaging or mobile app. Sprylogic’s searching scours aggregated content from popular search categories and personalizes according to the geo-location of the user and their search intent. The second product is Poynt, an all-in-one mobile local search app for consumers, that has already gathered 20 million downloads. The company’s M.O seems to revolve around unlocking more monetization streams for mobile apps. And this is mainly done through integrating contextual content that can unlock the monetization of consumer search intent, while increasing loyalty and user engagement. By integrating Poynt-Enabled, Nimbuzz will now allow its mobile users to “search and share” within messaging, and to “message and share” during search. 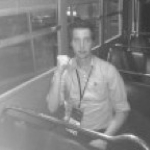 On Nimbuzz’s part, it can monetize mobile search intent (a typically ignored stream). After all, smartphone users conduct an average of 25-30 searches per month. The Nimbuzz Sprylogics integrated offering is currently in a limited beta testing phase and will be released in October 2013.